Things have been a little hectic around here lately. The last couple weeks (and the weeks approaching) are some of the busiest for me and my business yet. Busy in the way it seems our apartment is a constant mess (dirty dishes in the sink, laundry piles that just keep growing, and a fridge with random items that don’t really make a meal) and a to-do list of editing, blogging and emails that has me reaching for the panic button. It is the kind of busy I longed for when I started this business. The kind of busy that I my type a personality loves …. but at times it is also the kind of busy that makes me doubt if I am capable of keeping all these balls in the air. Running a business is like no other job I have ever had. I have control over everything which is something that I wanted, but I have realized that complete control creates doubt. Uncertainty. Confusion. And fear. Every day I wake up with a smile on my face that I am pursuing my dream, but underneath that smile, there is a fear that it could come crashing down. Fear that I am not doing things right. That my work isn’t good enough. That I could be doing more. 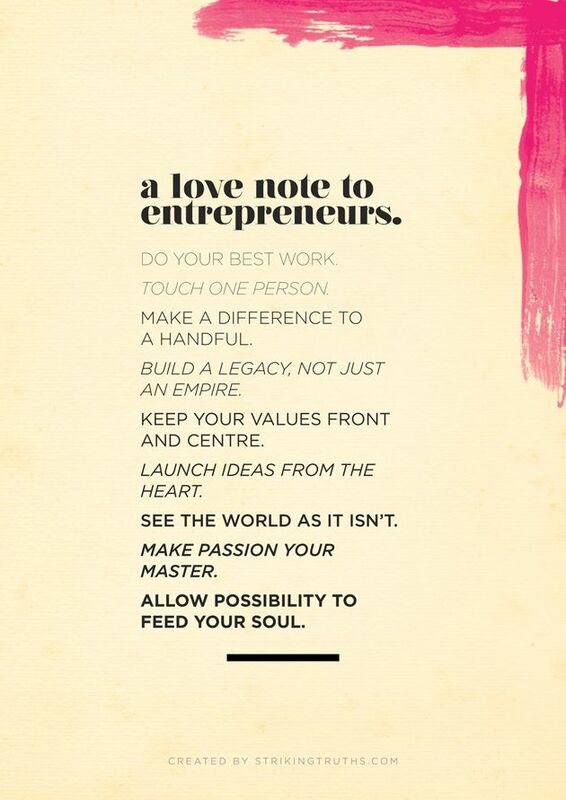 So when I stumbled upon this love note to entrepreneurs, I felt calm. 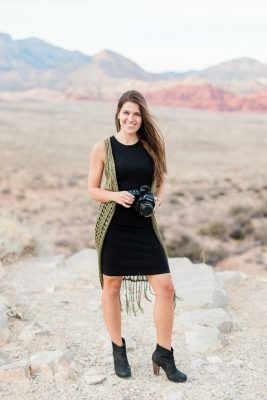 It made me realize that my business, my work, and myself will never be perfect. I will always be full of self-doubt and uncertainty, but that it is this fear that inspires me to continue down the road less traveled. It made me remember that the reason I do what I do is because it feeds my soul and my passion. And that even if all the balls come crashing down, it was because I took a leap of faith and went for what I believed. Happy Tuesday, babes. I hope this gives you some inspiration too.